Not quite the Dutchess? That’s Okay! 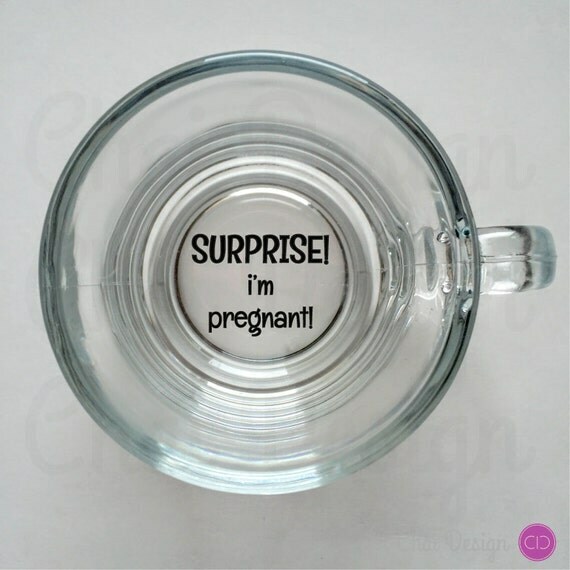 Here are some unique & stylish ways of telling your partner “We’re Pregnant”! The moment you’ve been waiting so long for is finally here! 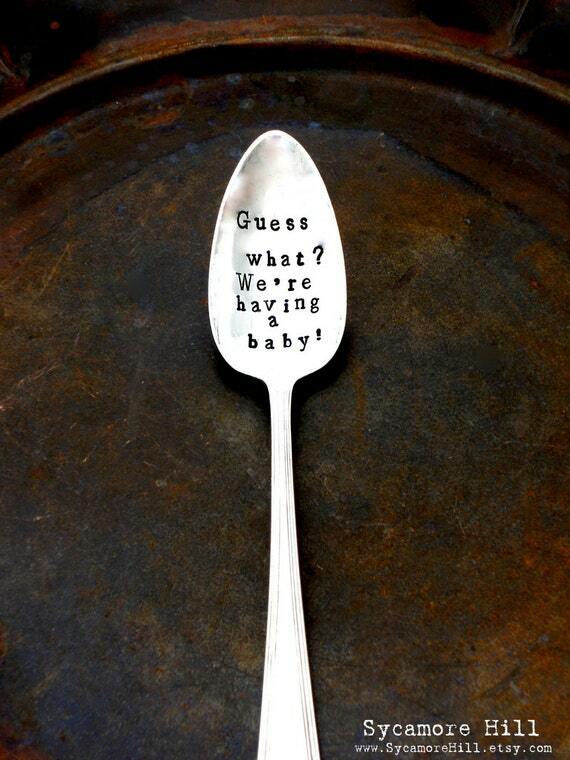 Having a baby is one of the most exciting times in a couples life! 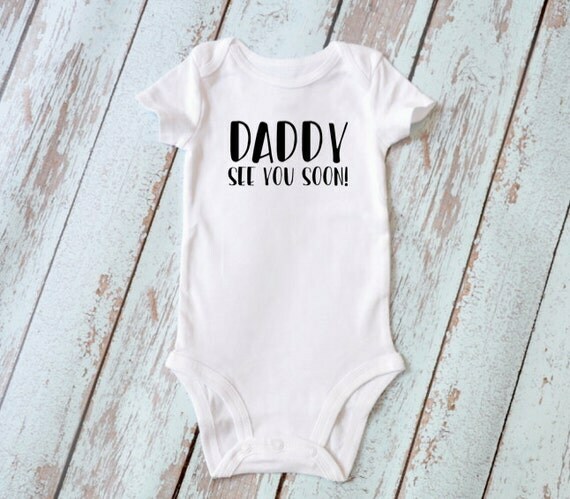 Here are some great ways to tell your husband or partner that your having a baby. Breaking the news is one of the best moments ever! Here are some great products that will help spill the beans! Clever Ways To Tell Hubby Your Having A Baby! Click On Each Photo & Find Them on Etsy! 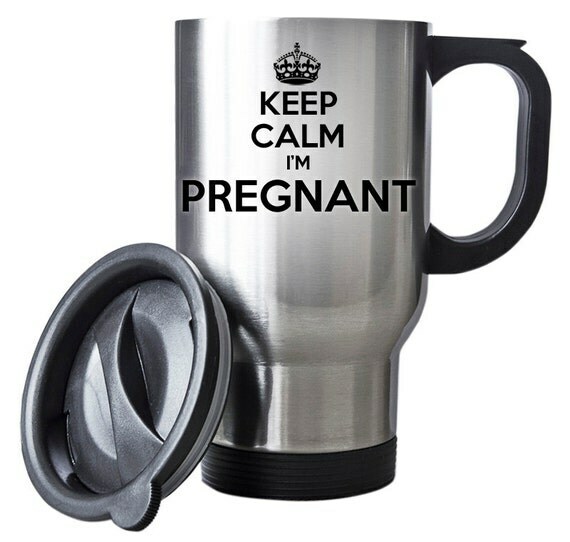 Surprise him in the morning when he has his cup of coffee or tea! 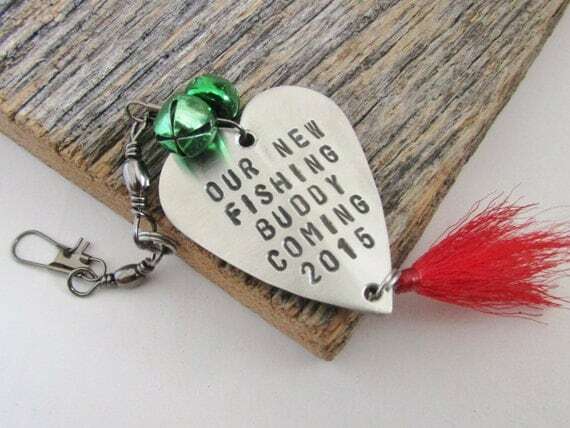 Hubby into fishing? 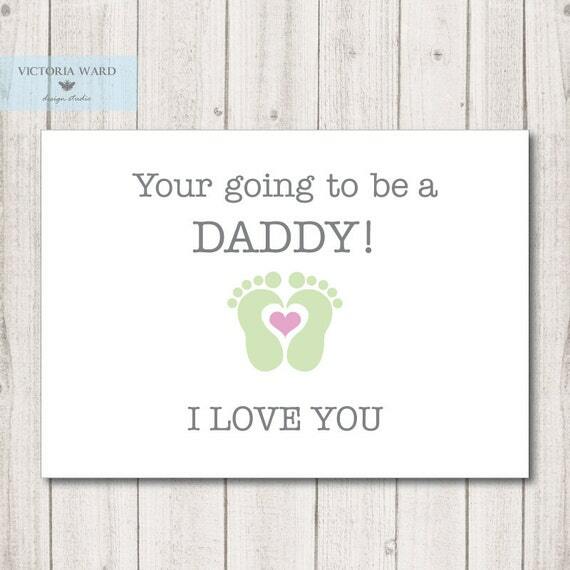 Really cute personalized gift he will love & cherish! Traveling or on the go? Wait till he notices this! Funny! All time favorite! 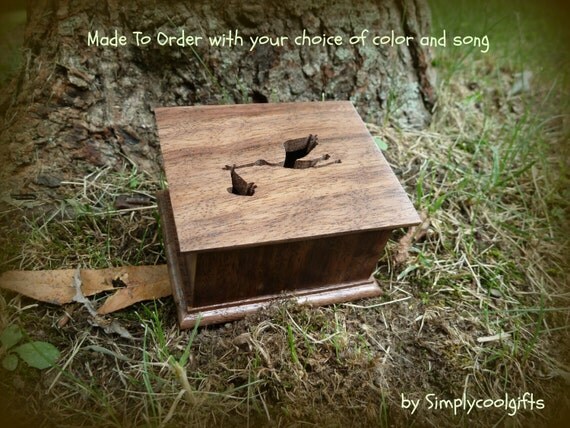 Carved wooden music box with a stork! Choose your own melody! Put baby shoes inside of his for when he goes to work in the morning! Or surprise him with the gender of the baby by putting baby shoes in either yours or his!